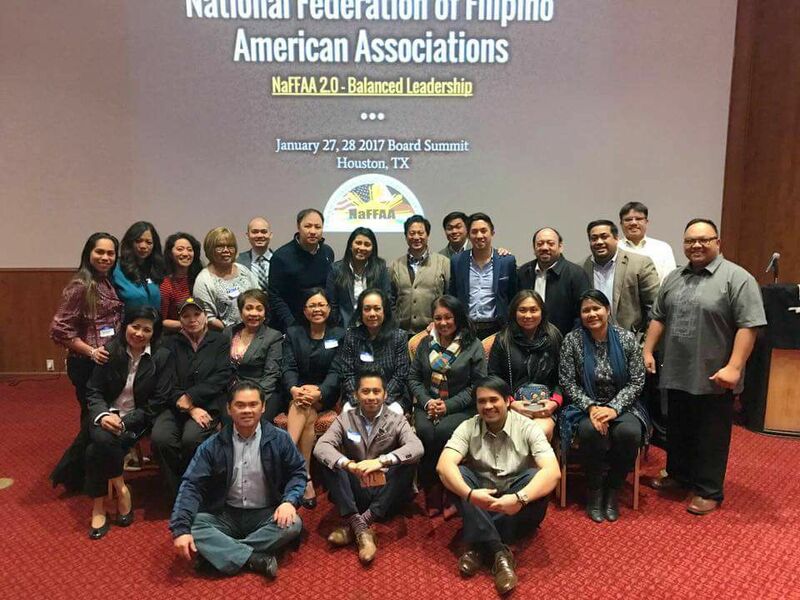 Steven Raga currently serves as the New York State Chairman for the National Federation of Filipino American Associations (NaFFAA) as well as a member of its National Board of Governors. 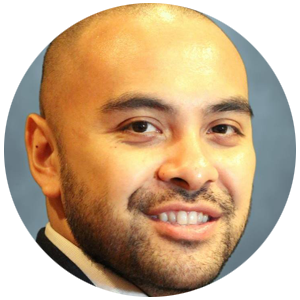 He is the Founder and current Board Member of Pilipino American Unity for Progress (UniPro), and Vice President of the Filipino American Democratic Club of New York. Steven also sits on the Board of Asian Women for Health, Woodside On The Move, and serves on the Community Engagement Subcommittee for the United Way Young Leaders Council of New York City. Steven is also a Queens County Democratic Committeeman For 34th Assembly District in the State of New York, a member of the NY State Advisory Council for the US Federal Civil Rights Commission, and appointed to Queens Community Board 2. He is also currently a New American Leaders Fellow. Steven is a recipient of the Jaycees’ Young Icon of Impact Award for Government Affairs, the Outstanding Filipino Americans (TOFA) award in Community Service & Advocacy, the Pan-American Concerned Citizens Action League (PACCAL)’s award for Community Service, the Most Outstanding Graduate Student Award by Cornell University’s Asian & Asian American Center (A3C), the Youth Leadership Award by Filipinas Magazine, and the Jesse Tepper Award for Social Leadership.